Win Free Poker Money : Join Somuchpoker's Exclusive Freerolls ! Freeroll tournaments are events organized by online poker rooms that have no entry fee. It’s basically free poker money and a chance to improve your skills or try an online poker platform. We teamed up with Natural8 to offer you exclusive $250 freerolls every month! More free poker cash for you! After creating your account using our partners links you can request your freeroll password here. – Do I need to Create a Poker Account ? Yes, you will need an account to participate in these exclusive freerolls. Create your account using our partners links to join the freeroll. – Is there a Password? They are private, so you need to submit your username before the event to receive the freeroll password. If you have already created your account with us, you can request it. 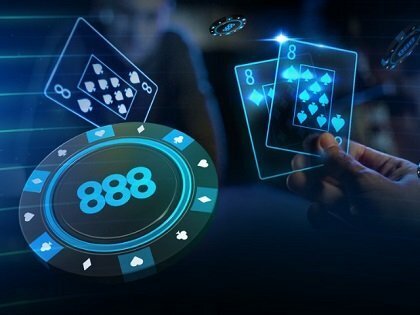 Exclusive Freeroll on 888Poker: $150 for Grab - No Deposit Needed!